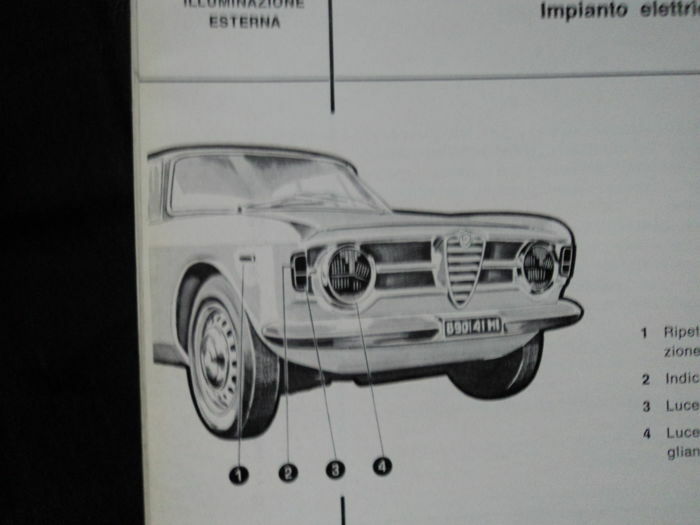 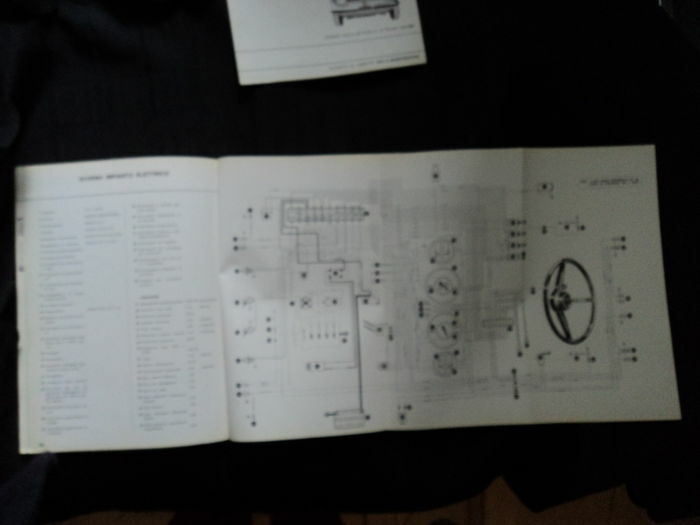 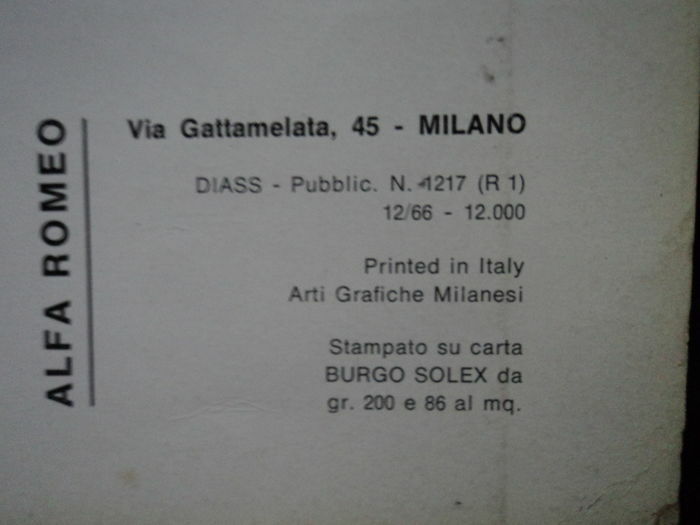 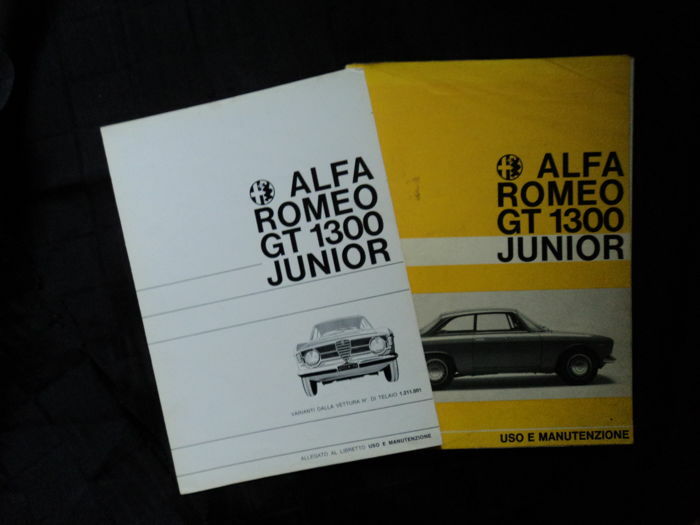 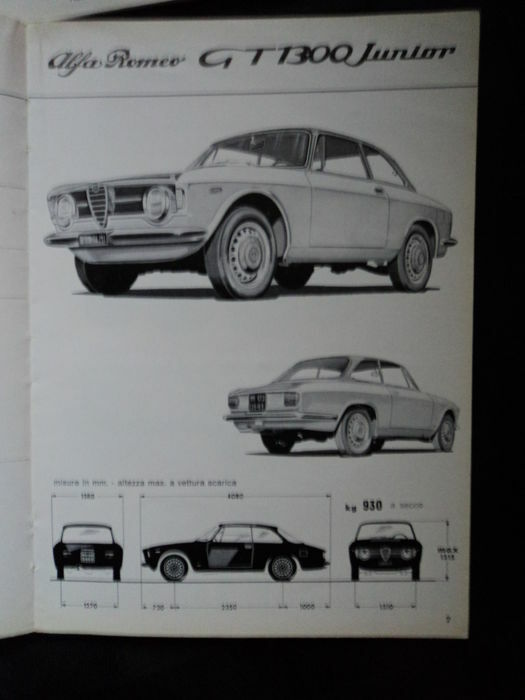 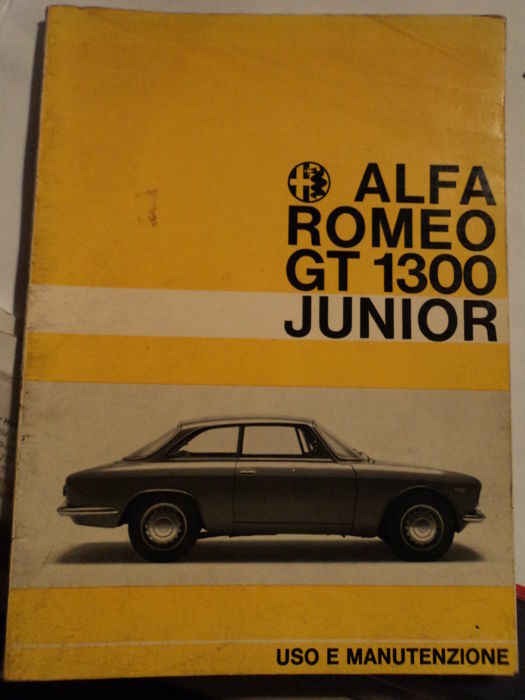 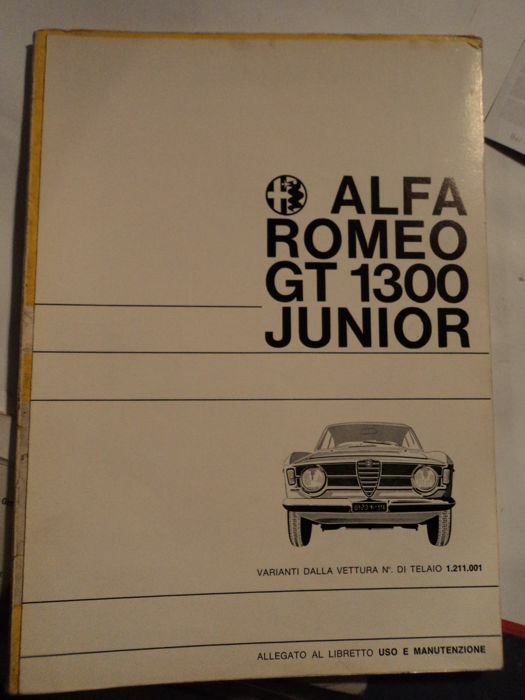 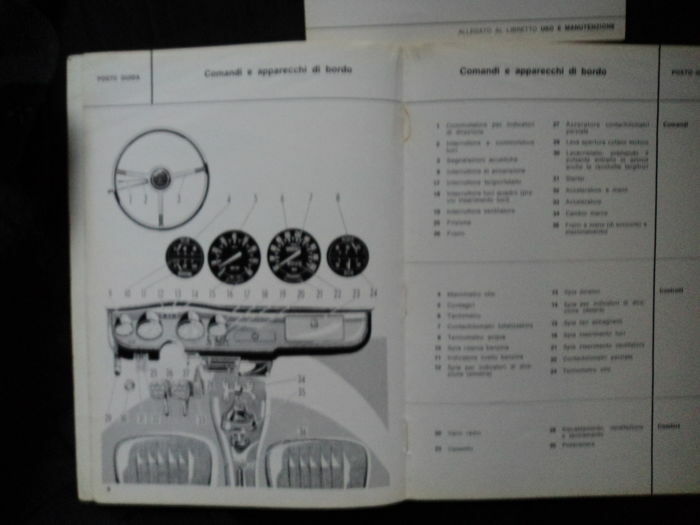 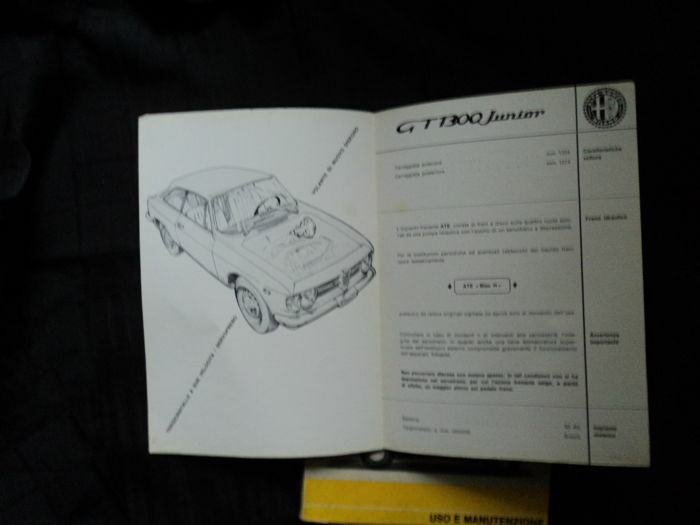 2 x Alfa Romeo owner's manuals, Alfa Romeo GT 1300 Junior "USO E Manutenzione", in Italian, from 1966. 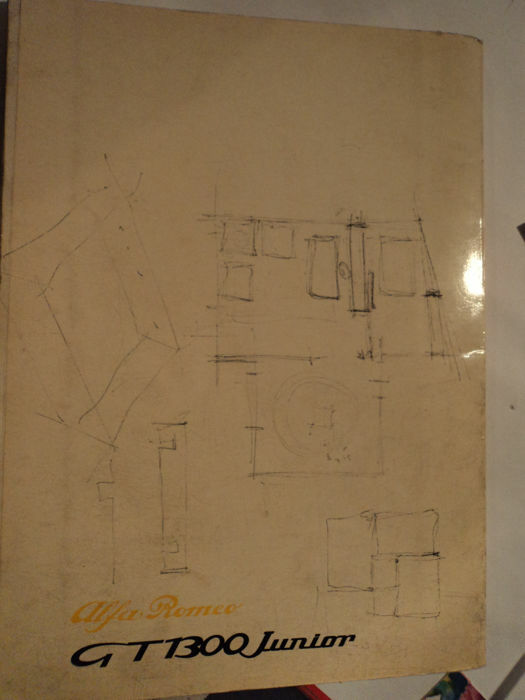 Cover used, otherwise in good condition, dimensions approx. 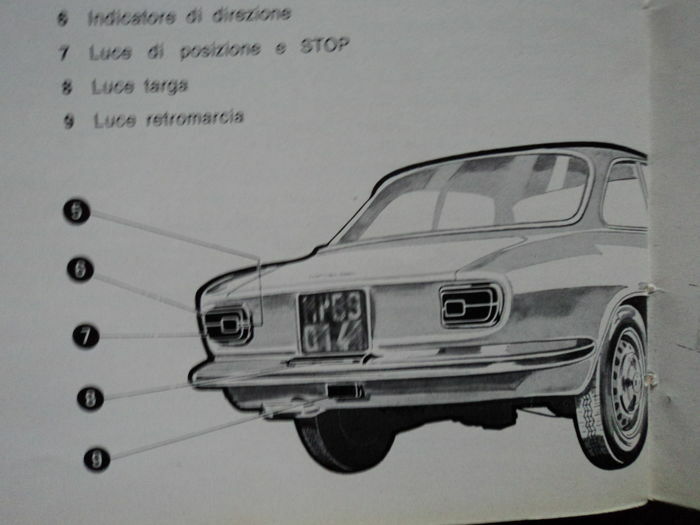 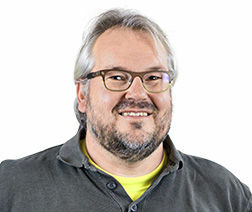 22 cm x 16 cm.